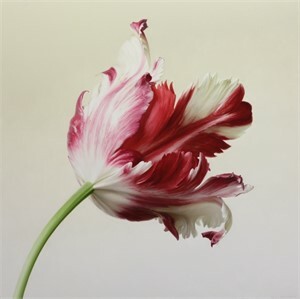 After graduating from the Moscow State Academy of Art, Igor Levashov came to The Netherlands to continue his study of contemporary art in The Royal Academy of Art in The Hague. After graduating Igor was working with different genres. 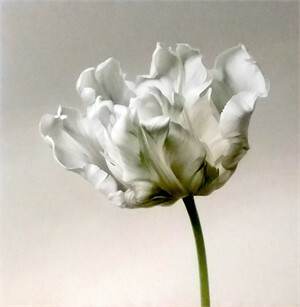 In 1995 he was asked to make a collection of paintings of tulips for the 400-years anniversary of the introduction of the tulip in the Netherlands. 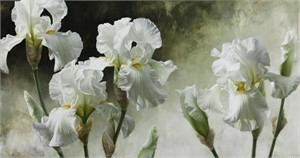 This became the starting point of his love for flowers as the main subject of his paintings. 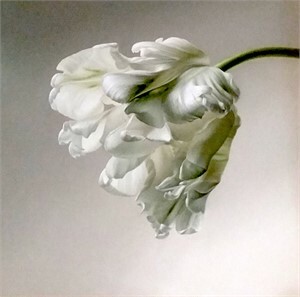 Flowers are a fascinating subject because they give an endless variety and combination of shape, color and at the same time they give expression to so many different atmospheric expressions and emotional symbolism. From an artistic point his task has always been to find different ways to express a realistic view with a contemporary appeal. 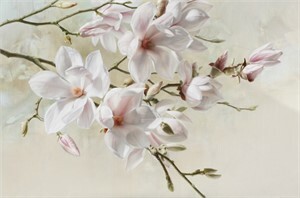 The strongest point of fascination for painting flowers originates from the realization that every flower is unique and to catch and preserve its character and beauty became the main goal of his paintings. 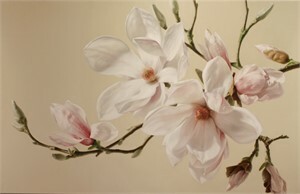 This makes them rather “portraits” then just images of flowers. 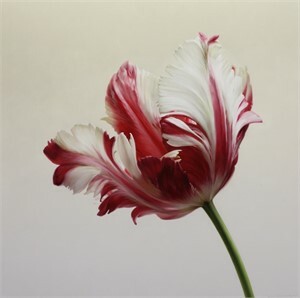 While living in Holland the Dutch golden age paintings provide him with a continuous source of inspiration. 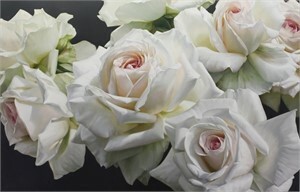 Since 1998 his work has been successfully represented in the USA. For the last twenty five years Igor lives and works in The Netherlands with his wife and two daughters.